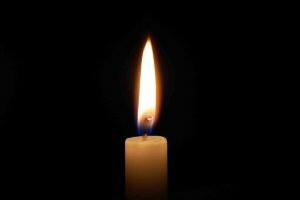 North Blenheim – Stephen V. Kowalski, 64, of State Route 30, died peacefully at his home on Sunday, January 20, 2019. Born on April 24, 1954 in Allendale, NJ to Harriet (Baker) and Stephen V. Kowalski, he attended and graduated from Bergen County Vocational and Technical High School. Stephen was a Diesel mechanic for McDonnell Douglas in New Jersey for 10 years prior to purchasing his garage from Pat Moore in 1986 and operating Covered Bridge Garage in North Blenheim until last year. He was also a Judge for a brief time and Justice of the Peace and performed many wedding ceremonies over the years. 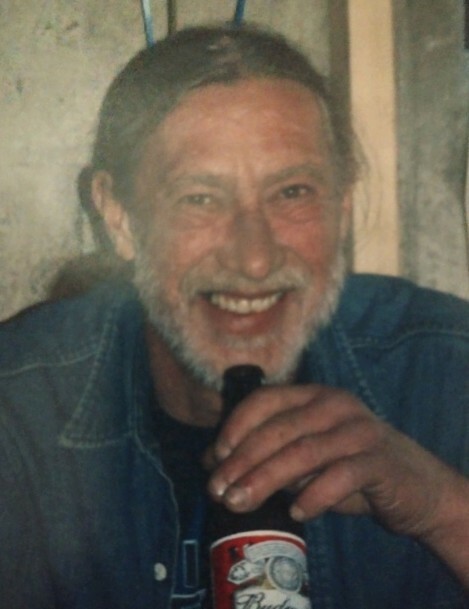 Stephen’s humor was called “quirky,” a term he endeared, along with listening to the blues, visiting friends in Rhode Island and relaxing with his favorite drink, Marlboros and living life on his terms. Stephen’s family includes his sons: Stephen V. Kowalski (Renee Schmidt) of Middleburgh, Edward (Jennifer) Kowalski of Ridgecrest, CA and his grandchildren: Lyla, Stephen, Xavier, Genevieve, Guinevere and Edward. Stephen’s family will be opening his garage in North Blenheim on Sunday, February 10, 2019 from 12PM-5PM and all are invited to visit and share stories and memories about his life. A spring interment of his cremains will be held in Riverview Cemetery, North Blenheim. Coltrain Funeral Home, LLC of 134 River Street, Middleburgh is honored to be caring for Stephen and his family.